Unforunatelty there is a growing number of amateur tattooists (either working in tattoo shops or tattooing from home). This has resulted in a massive increase in people having terrible looking tattoos. 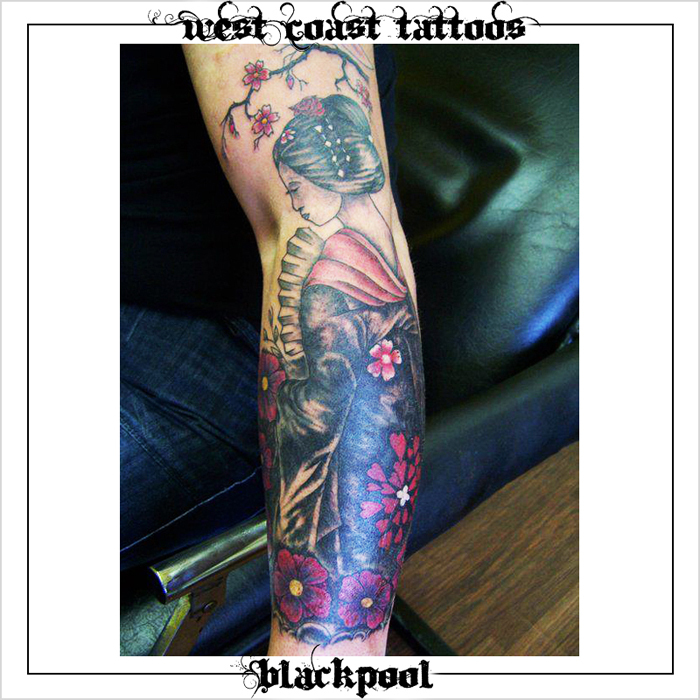 Due to these circumstances a lot of our business comes from doing tattoo cover ups. 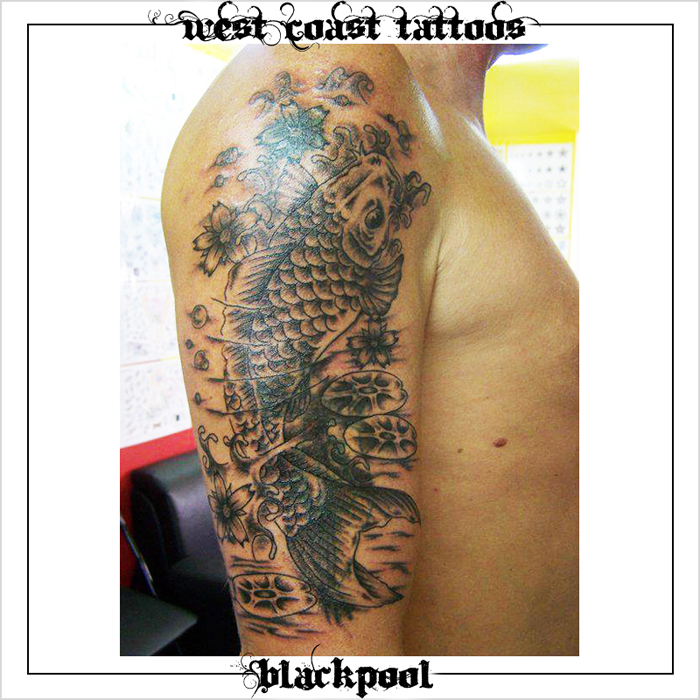 Therefore our cover up work and tattoo fixing skill is second to none! 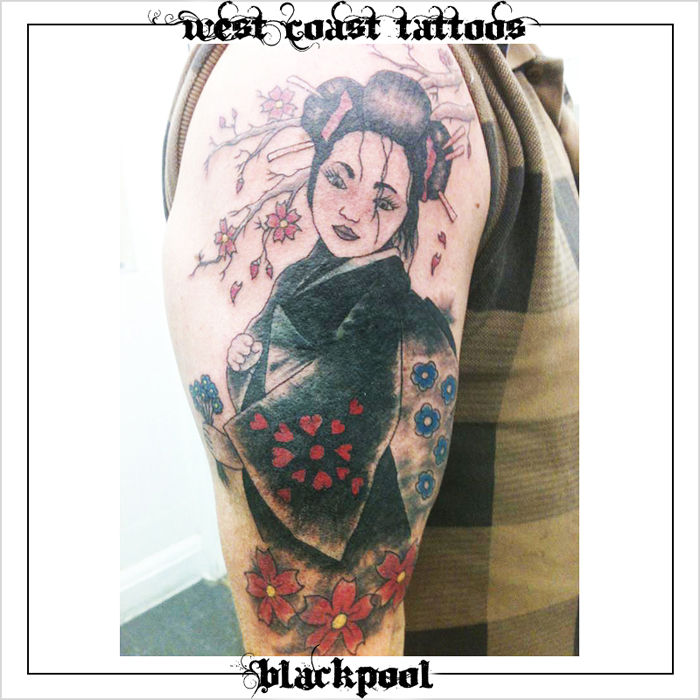 We can cover up anything from your ex-girlfriends name to a large tattoo you had done 20 years ago. 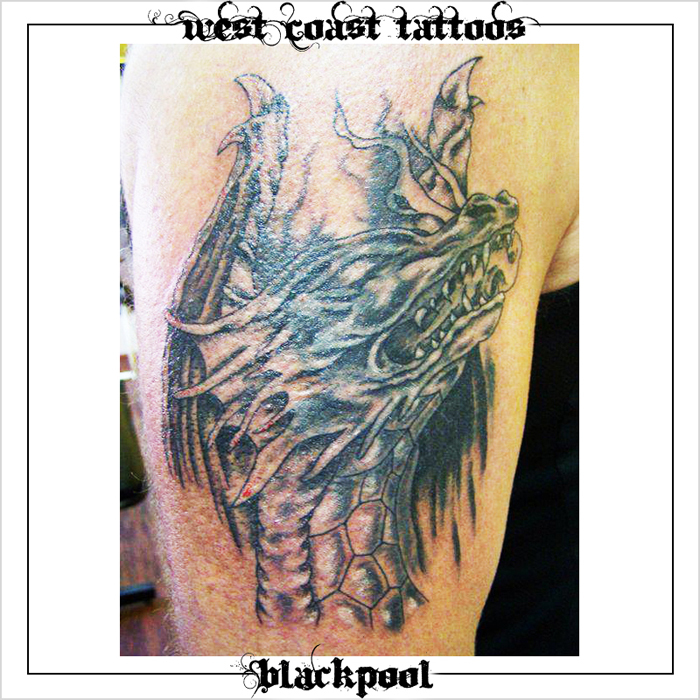 So no matter what tattoo you want to get rid of, we will find or design something that will do the job.